Home sellers may need to get more realistic heading into the new year with signs of a slowing housing market. As for home shoppers, they may find more deals. 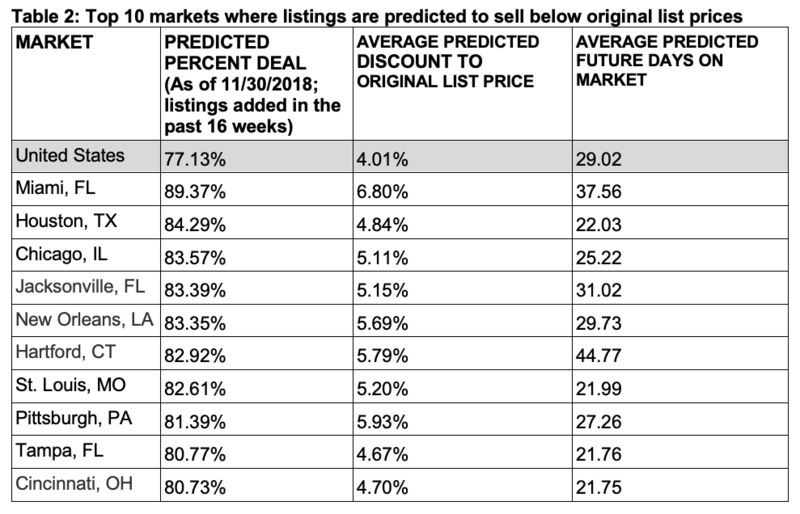 Seventy-seven percent of current listings will likely sell below the original list price in the first quarter of 2019, according to a new forecast released by Knock, an iBuyer company that offers home sellers instant cash offers on their home. 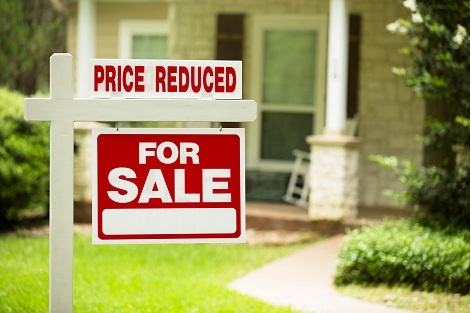 Home price increases have slowed in the past few months. Still, prices are up about 5 percent year over year, according to housing reports. Sellers who are pricing their homes too aggressively may end up selling just below their original prices and even below market value because the home lingers on the market for a longer period of time, Knock researchers note. They found that 92 percent of listings that had been on the market two months or longer sold below their list prices. On average, these homes sold for 1.5 percent less than the overall market.